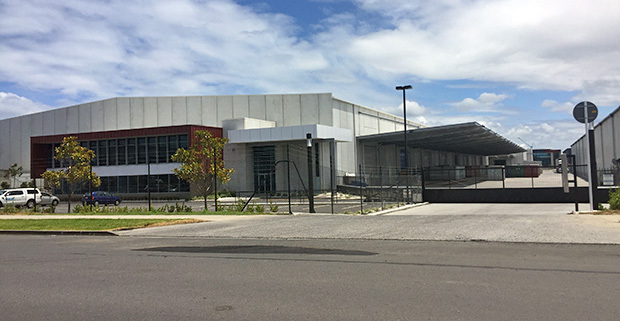 Auckland, 6 April 2016 - Against a backdrop of scarce large footprint facilities for occupiers looking in the Auckland industrial market, CBRE is offering 81A and 81B Westney Road in the Airport Corridor as a sublease opportunity, available separately or together. Marketed by sole agents Claus Brewer and Scott Soroka of CBRE New Zealand, the facility - which is the largest A Grade industrial facility currently available for occupation in May in Auckland - has a total warehouse and canopy area of up to 17,422sq m, a high stud of 9.8 metres rising to 14.2 metres, and up to 1,535 sq m of office space. The complex was constructed in 2014 and has considerable exposure to George Bolt Memorial Drive. With a total yard area of 5,549 sq m, the property offers ample truck turnaround and container storage space, plus a combi-lift working area. Claus Brewer, CBRE’s National Director of Industrial and Logistics, says that the property exemplifies – and offers a solution to - the scarcity of large footprint Grade A facilities in the Auckland industrial market. “High quality, large facilities that are available and ready for occupation now are exceptionally rare. Our recent research shows that Prime Auckland industrial vacancy currently now sits at 0.6%, with limited options in terms of number of premises and overall size. This is despite a healthy supply pipeline, which added more than 300,000sqm of new space to the market over the last 18 months. “Most of the new industrial developments in recent years took place in East Tamaki, Wiri and at the Airport. These areas have been able to offer substantial greenfield development solutions, where major occupiers expand and relocate to. This has clearly lifted the appeal of these areas, contributing to the fast take up of many options available. 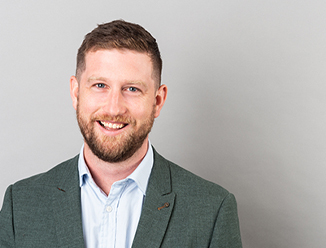 “Therefore, this year we can expect to see continued interest in Auckland’s traditional industrial locations, such as the Auckland Airport corridor, the central corridor, Takanini and Wiri areas.